Place one ad . . . and with a click . . . reach the world. 1 Place one ad . . . and with a click . . . reach the world. 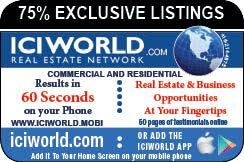 3 ICIWorld.com displays your listings, Haves and Wants in a specialized real estate database available for networking for the public and brokers 24/7 world wide. 4 75% of the information is exclusive and unique on ICIWorld not on real estate boards. 5 Database 2 FSBO Area information is placed by the public free. 6 30,000+ contacts to do business. Add them to your mobile phone. 9 Readership from people in 138 countries. 11 18,000 pages on the Internet penetrating the farthest reaches of the Internet since 1994. 12 Tens of thousands of subscribers receive email monthly. 22 Join and with one click reach the world. 23 CLICK HERE and network with the world. 24 Place one ad . . . and with a click . . . reach the world. 26 ICIWorld.com displays your listings, Haves and Wants in a specialized real estate database available for networking for the public and brokers 24/7 world wide. 27 75% of the information is exclusive and unique on ICIWorld not on real estate boards. 28 Database 2 FSBO Area information is placed by the public free. 29 30,000+ contacts to do business. Add them to your mobile phone. 32 Readership from people in 138 countries. 34 18,000 pages on the Internet penetrating the farthest reaches of the Internet since 1994. 35 Tens of thousands of subscribers receive email monthly. 45 Join and with one click reach the world. 46 CLICK HERE and network with the world. Read the testimonials so you know you are not wasting your time. Think about the Return On Investment. ICIWorld is one major Internet information network that every broker and salesperson in the world should use because not only does it help you market your listings worldwide, but it helps you network Have and Want information not just listings to triggers leads. 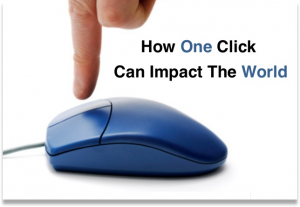 Place an ad with one click and reach the world. Your information works 24/7 just like classified ads in a newspaper but to people from 138 countries. And . . . we do it all year long for all your ads with a yearly membership for less than a cup of coffee a day with opportunities to make thousands of dollars all year long. ICIWorld Mobile Real Estate Networking Services Industry-Wide, Worldwide. 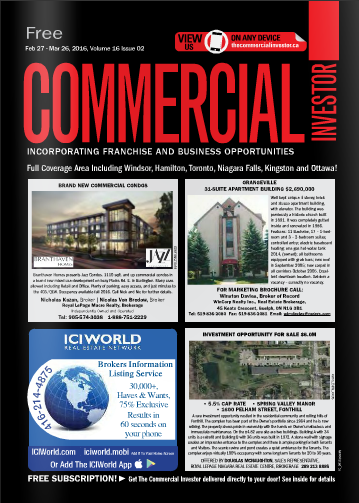 Everyone interested in commercial and residential real estate should add www.iciworld.mobi to their mobile device as a shortcut. This works for every type of device in the world. People from 138 countries are accessing information on ICIWorld. 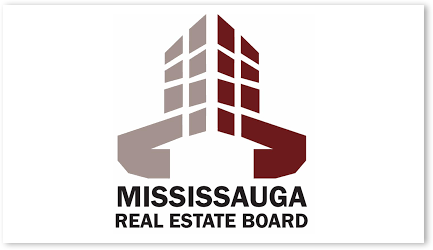 You can search anytime for the latest real estate listings, Haves and Wants, 50%-75% are exclusive not on real estate boards, yet placed by the very members of real estate boards. This is industry wide, worldwide networking of real estate opportunities. One small membership yearly or monthly fee and network your opportunities all year long as many as you can. Maximize your opportunities in real estate. Mobile users have gone from 0-8,000 users in 2016 and we expect it to double in 2017. With front page advertising on major real estate trade publications reaching 300,000+/- “people on the street” in Ontario alone brings traffic to the mobile apps and YOUR listings. People pick up the phone and call you. Do a deal or referral. This is a service that helps real estate brokers and salespeople do deals since only brokers can join. The service is free to the public to search. The best way for them to network to get maximum exposure and worldwide marketing is to place their information with a member or get their real estate salesperson to join ICIWorld. There are also ICIWorld Apps available for iPhones, Androids. ICIWorld.com displays your listings, Haves and Wants in a specialized real estate database available for networking for the public and brokers 24/7 world wide. Readership is from people locally and in 138 countries. People search on computers: www.iciworld.com and forty other domain names. People are adding the ICIWorld App onto their Androids and iPhones. This means they always have it to search. The goal is to have all licensed real estate brokers and salespersons in the world network their exclusive Haves and Wants and listings to the world as well as advertise their real estate board listings for the ultimate in world wide exposure. 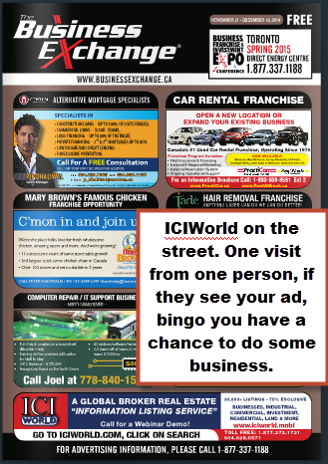 Treat ICIWorld more like classified ads in a newspaper and with links to your website for people to follow. For the public, more information becomes available that is not on real estate boards. Dealing with an ICIWorld Executive Member provides the best of both worlds. SPECIAL TOOL FOR MEMBERS WEBSITES: Every salesperson who is a member can have this database of listings available with ICIWorld Widgets for their own website. Our members have agreed to allow 95% of them to be on other brokers websites. See For Members. It becomes absolutely inevitable to trigger leads from your own website with these widgets unless you have little or no traffic to your website and we have a solution for that. 75% of the information is exclusive and unique on ICIWorld not on real estate boards. Database 2 FSBO Area information is placed by the public free. Database 1 exclusive information is placed by the very same real estate brokers and salespeople who belong to real estate boards. 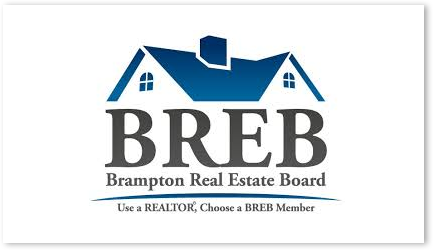 This is a world community of real estate brokers and salespeople networking real estate information with a world community of people with a like minded interest in real estate. It is all about helping the public make connections to do business through Executive Members. Doing it this way, more real estate opportunities becomes available to the public. The ultimate in networking, world marketing, distribution, and circulation is only possible with an Executive Membership. Real estate brokers and salespeople are best positioned in the real estate industry worldwide to recognize, collect and distribute exclusive type real estate information properly on behalf of the public in a major, industry-wide, worldwide service. 75% of the information on ICIWorld is of an exclusive nature and not on real estate boards. When you deal with a member you get the best of both worlds. Database 1 is information placed by the broker and salesperson members and active listings are available for the public. Database 2 FSBO Area is information placed by the public free. However, only the members have access to the contact information. 30,000+ contacts to do business. Add them to your mobile phone. iPhones and Androids. Search the App or Playstore for the App iciworld and install it. It is free. Many now say it is the greatest use of time, when for instance you can be standing in line for a cup of coffee and within three clicks see the latest listings, Have and Want real estate opportunities. Some are now saying they prefer searching ICIWorld for new real estate opportunities over Facebook. Add a shortcut to your home screen. Only members have access to all listings, Haves and Wants on ICIWorld. The public has access to about 5,000+/- listings, Haves and Wants with 50-150 new ones coming in daily. To network information for the ultimate in world wide exposure you must be a member. 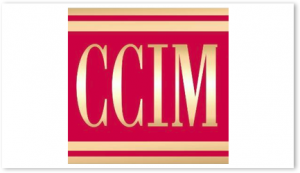 Join and as a member network your information industry-wide, world wide. Average searches to find contacts for buyers or sellers . . . less than 60 seconds! Readership from people in 138 countries. .com is USA and others. 18,000 pages on the Internet penetrating the farthest reaches of the Internet since 1994. Tens of thousands of subscribers receive email monthly. 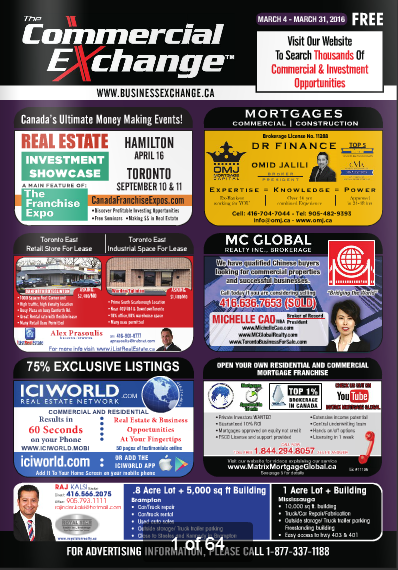 Our World Wide, USA and Canadian EMail Monthly Newsletters deliver relevant information weekly to world subscribers. There are always links to the database as a reminder for everyone in the world to search their particular area of interest. EMails include upcoming events, tips, tricks and links to social media to stay up to date with education, news, networking, ideas, to benefit the industry. Learn how to filter your email into folders. This way you stay in touch with regular upcoming events. Many that are time sensitive. Pay per click services as well as search engine rankings with Google. It is our goal at ICIWorld to support each and every member in their own market areas to have their website come up in the search engines. With the ICIWorld Widgets this ensures your website generates leads. There is nothing else like it in the industry. If you are not gettng leads, it is because you do not have enough traffic and there are solutions for that. This provides real estate professionals the opportunities to handle more trades in the market place of real estate so that people get looked after properly in the largest sales of their lives. Doctors look after people. Lawyers help. In the case of real estate salespeople they have helped the public create millions of dollars of wealth through real estate. When a buyer or seller picks up a real estate trade magazine and sees the ICIWorld website of 30,000+ listings, 75% exclusive to do real estate business it creates interest. They go to the ICIWorld link advertised, search for listings, and see your listing, they call you and you show it and do a deal. It can be that simple. When interest is created they are encouraged to go to an ICIWorld site, search for listings and call you on a listing and you make money and provide a great service for the public. everyone has a mobile phone and ICIWorld.mobi is on the front page of trade publications, social media and so much more, people simply add the mobile site to their phone home screen and it is permanently there for them to search anytime. If your information is there when they do, presto you have a lead to make money. and IF and When your listing is placed and they see it, presto . . . you receive the call and do business. It can be that fast. See the 50 pages of testimonials. Circulation such as the following trade publications in banks, variety stores, real estate offices, magazines reaching a readership of over 300,000. One reader sees iciworld, searches, sees your listing and calls you. If . . . it is placed and less than 90 days old. These are great publications to advertise in. If you can include them all that would be advertising to get the highest and best price for your clients. We simply recommend you include ICIWorld.com in your marketing. Most everything is automatic once set up. You should be using all the reasonable, competent methods to help market your clients properties in the marketplace. Here are some ways in one market area. Gary Nusca, CCIM, ICIWorld at TREB Realtor Quest from David Grossman on Vimeo. 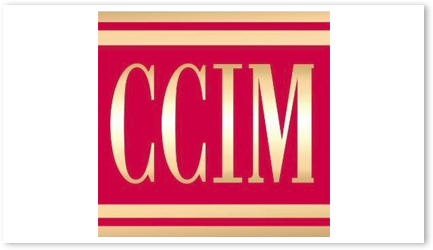 Gary Nusca, CCIM is the Membership Chairman of the CCIM Chapter and invites you to become a member. Commercial Real Estate Educational Events, Seminars, at Ryerson University downtown Toronto, Site To Do Business, others. ICIWorld hands out brochures encouraging people to see 30,000 contacts on their phones by adding ICIWorld.mobi to their phones. Thousands upons thousands have done so. One search by one person and presto you can be getting a call. The significance of the listings being on thousands of other brokers websites is substantial for all members. Broker members are building websites that serve their communities. Each one does advertising in scores of different ways. Each one is generating traffic for all their websites. If you add up all the traffic from members alone it is substantial. In all cases where members have widgets from ICIWorld, this means your listings are getting a circulation unparalleled in the industry. However if you do not place a Have or Want or listing then your information has no opportunity to get seen. Join today and get your information working 24/7. Approximately $40/mo. unlimited advertising, full access to all 30,000 contacts including FSBO’s, widgets for your website, websites from $16.50. Make an appointment when someone contacts you. Get an offer. Do a deal. Make some money. Look after the family, take a holiday, contribute to charity. Do it all over again. All to give everyone a chance to do business with information technology. We appreciate the opportunity to help and look forward to your testimonial. A Global Real Estate Database Since 1994. Join and with one click reach the world. CLICK HERE and network with the world. Websites are free for 30 days then $199/year hosting. Includes Our Pledge. Call us any 90 day period you are not doing business. We have a checklist that helps virtually 100% of the time. number might be about as close as you will get).